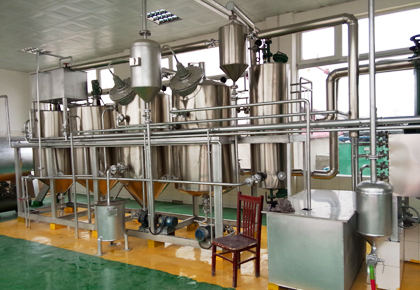 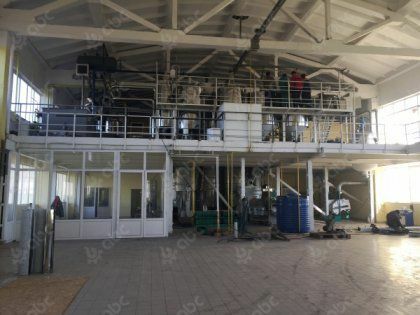 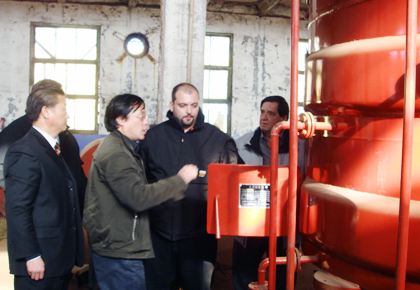 ABC Machinery (Anyang Best Complete Machinery Engineering Co., Ltd) is world leading manufacturer and designer of oil mill plant. 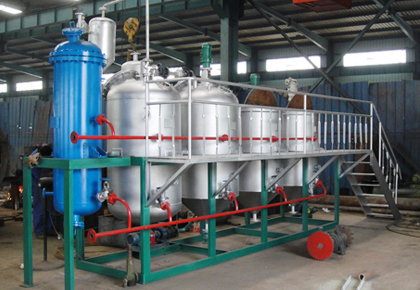 It has been in the field of oil pressing and oil refining machinery for many years with experienced engineers and advanced technology & equipments. 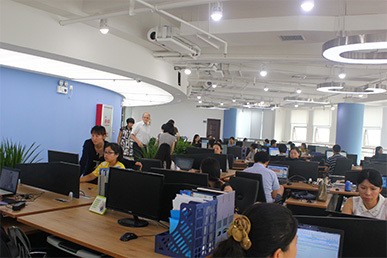 It has the most professional service team to offer you timely response whenever you need. 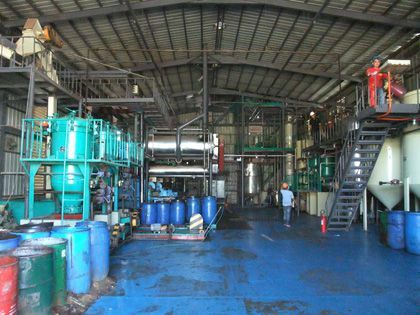 ABC Machinery is capable of A2Z engineering services from requirement consultancy, solution design, equipments manufacturing, onsite installation, stuff training, repair and maintenance and business extension ideas. 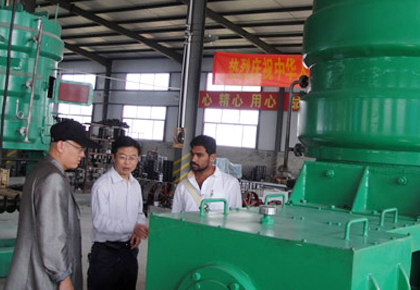 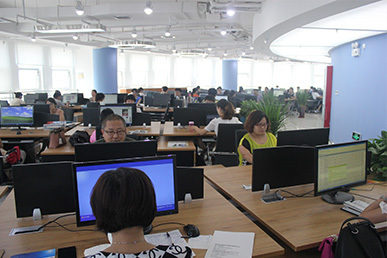 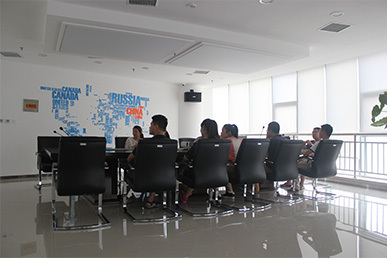 Based on information and data from projects we have done, ABC Machinery deeply understands different clients in different markets from different regions. 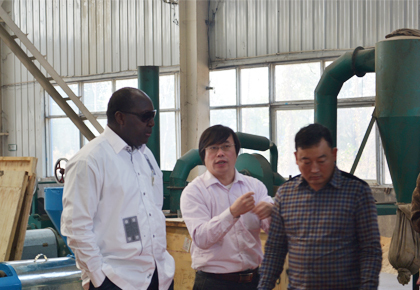 Because of this, ABC Machinery has build win-win solution with our clients over Africa, South America, South-east Asia and more. 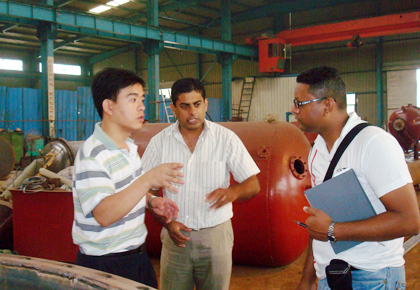 ABC Machinery is striving to help you develop a vast market and profitable business opportunity. 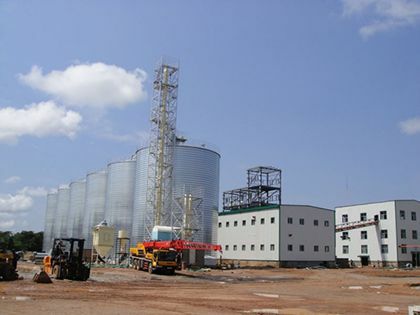 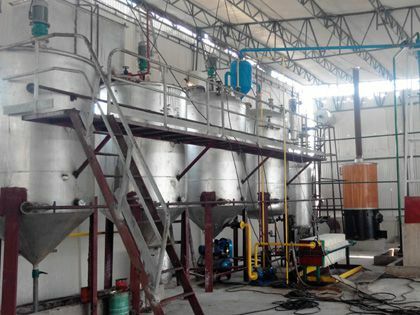 KMEC was founded, dedicating in R&D, manufacturing and providing of grain milling and edible oil production machinery and total solutions. 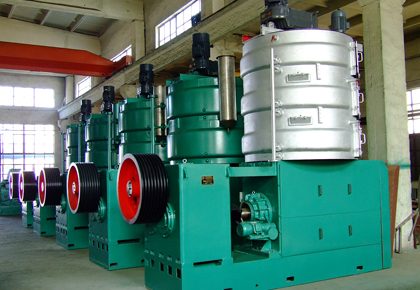 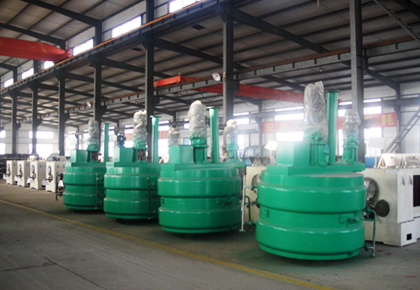 GEMCO and KMEC are joined-ventured as ABC Machinery (Anyang Best Complete Machinery Engineering Co., Ltd), whose core business is to delivery technology, engineering and services over the world within the field of machinery of biomass densification, grain processing (edible oil and grain milling).